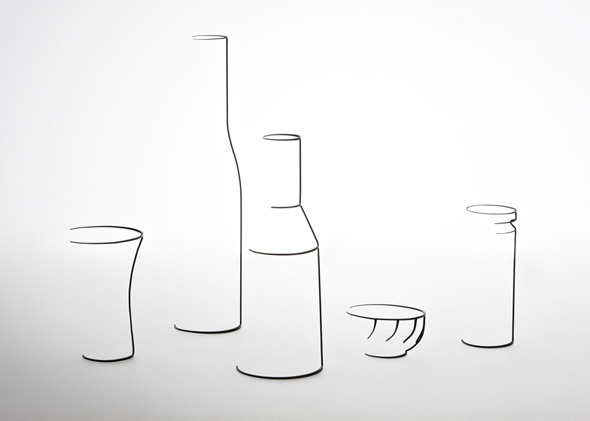 One might easily mistake below objects for half-finished sketches of candle holders, vases, bowls and bottles. However, all of these are real solid pieces of art made entirely from oxidised copper. While intended purely for decoration, they won British designer Maya Selway second prize in the Interior Design Awards at the Interior design biennale in Kortrijk, Belgium. 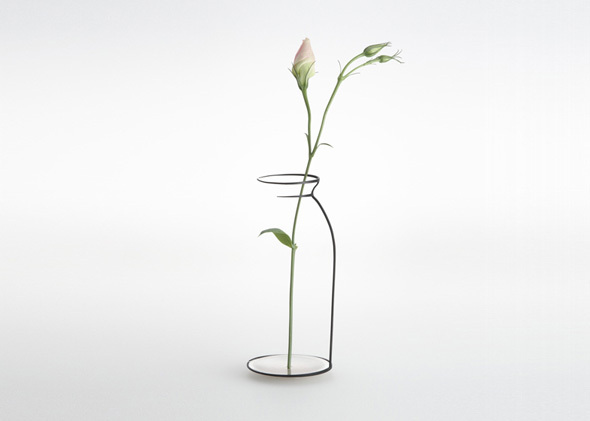 Even though bottles and bowls are purely decorative, candle holder and the vase can be used as shown. For those of you who haven’t noticed, vase includes a tiny shallow silver dish used to hold water. How awesome is that!? Prev There’s an Owl in My Coffee! Me likey. Where can I get some? You just need to take some wire and bend it to look like that, very hard tbh. @AH you might want to get your eyes checked. isnta bottle at real, it appears to be if you make it a 2d perspective but it isnt a bottle is a wire of copper welded, so in effect by be the half of a wire and a bottle at the same time its a ilussion, the only think i have to sy is missing is the refraction of the plant in the wire/bottle which is missing!! 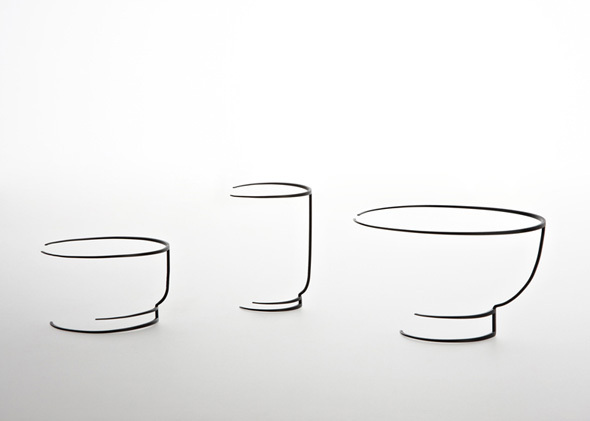 The illusion is, that these aren’t sketches on a paper but metal-objects designed to look like a sketch. The bowls and glasses don’t have any purpose other than to look good. But the vase and candlestick are both useable and cool-looking. soooo cool! I want the vase! 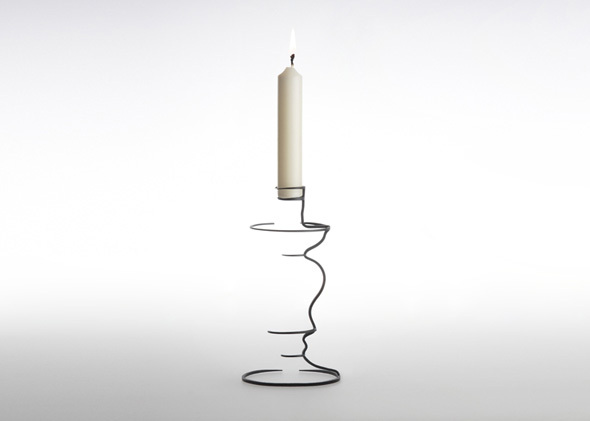 the candle one is awesome!, but what do they look like from the side? Resembles Chema Madoz work, my favorite of its kind. what about refraction effect like the one you see in a glass of water with a pencil inside? They are just too cool! all u use is a piece of wire!! !